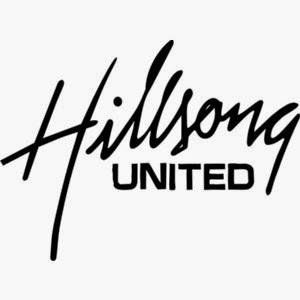 Hillsong United produces some amazing Christian worship songs. In response to the amazing love of God, what can we do? In response to the sacrificial death of Jesus Christ for us, what can we do? In response to the stunning reality that God chose us to be his sons and daughters, what can we do? We can offer our hearts completely to him. We can give all of us to him. We can live fully for the glory of God. How does a Christian live? We worship. We abandon all for Jesus. We stand in awe of our almighty God. We surrender all for him. We give up our will and our way and we completely pursue his way. We declare that all that we have is his.